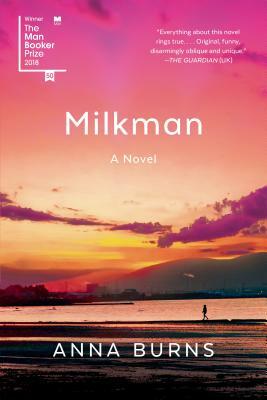 Anna Burns' Man Booker-winning Milkman has divided readers. It's a dense read and requires constant attention and interest, but I think the dedicated reader will be rewarded with a unique experience. In her account of the struggles in Northern Ireland, Burns' emphasis on identifiers sends a powerful message about the lines we draw in the sand between us and them. The close first person novel follows the evolution of a young woman coming of age in a peaceless nation. She comes to learn how, sometimes, what is intangible can still be so very real.